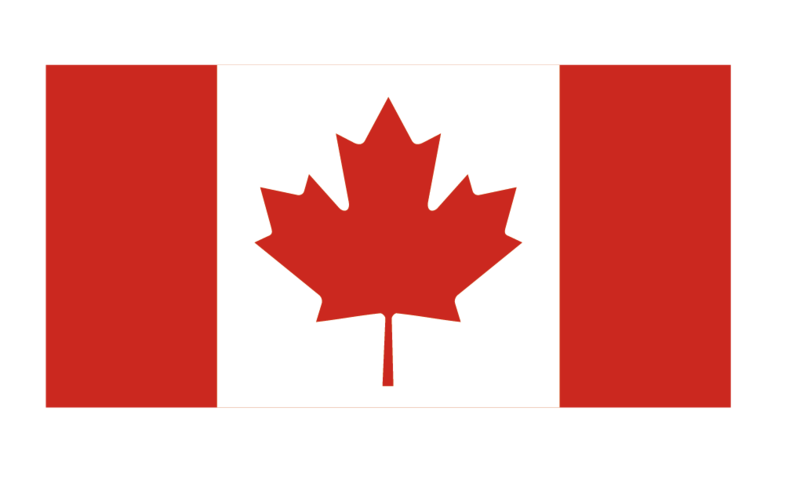 OTTAWA, May 31 -- Canada will impose retaliatory tariffs on up to 16.6 billion Canadian dollars (12.8 billion U.S. dollars) worth of U.S. steel, aluminum and other products, Canadian Foreign Minister Chrystia Freeland said on Thursday. 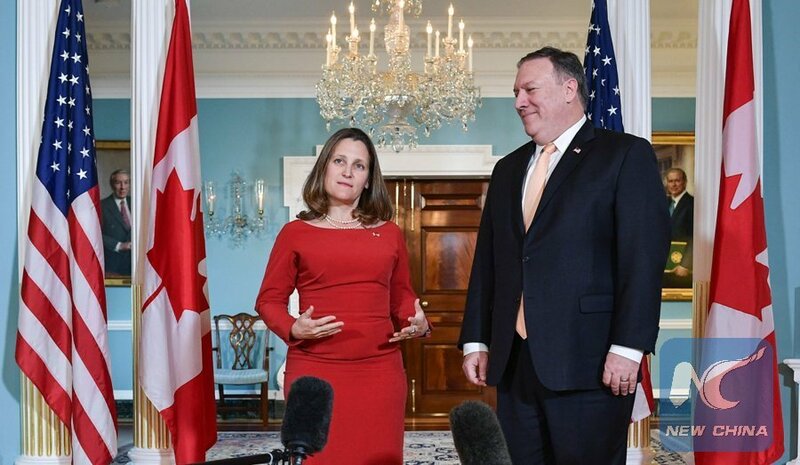 She and Prime Minister Justin Trudeau made the announcement at a press conference hours after U.S. Commerce Secretary Wilbur Ross confirmed that U.S. tariffs on steel and aluminum imports from the European Union, Canada and Mexico will take effect from Friday. U.S. President Donald Trump has decided not to extend the temporary steel and aluminum tariff exemptions for these three key trading partners, Ross told reporters at a conference call. Trudeau called Trump's decision to place tariffs on Canadian aluminum and steel "totally unacceptable." He said the tariffs will harm workers and supply chains on both sides of the Canada-U.S. border, and are "an affront to the Canadians who died" alongside Americans in battle. "These tariffs are an affront to the long-standing security partnership between Canada and the United States, and in particular, to the thousands of Canadians who have fought and died alongside American comrades-in-arms," Trudeau said. The Canadian government released two lists of U.S. products, proposing a 25 percent tariff on the first list and 10 percent on the second. Freeland said Canada's dollar-for-dollar tariff "countermeasures" target everything from steel products to maple syrup and beer kegs. The countermeasures will take effect on July 1, and stay in place until the United States backs down, she said. Freeland also said Canada would challenge the U.S. tariffs under both the North American Free Trade Agreement (NAFTA)'s Chapter 20 and the World Trade Organization (WTO)'s dispute settlement process, and work with other WTO members. "This is the strongest trade action Canada has taken in the post-war era," she said. "This is a very strong response, it is a proportionate response, it is perfectly reciprocal. This is a very strong action in response to a very bad U.S. decision." The Trump administration is using the so-called Section 232 of the Trade Expansion Act from 1962, a decades-old law, to slap tariffs on imported steel and aluminum products on the ground of national security, which has drawn strong opposition from the domestic business community and U.S. trading partners.